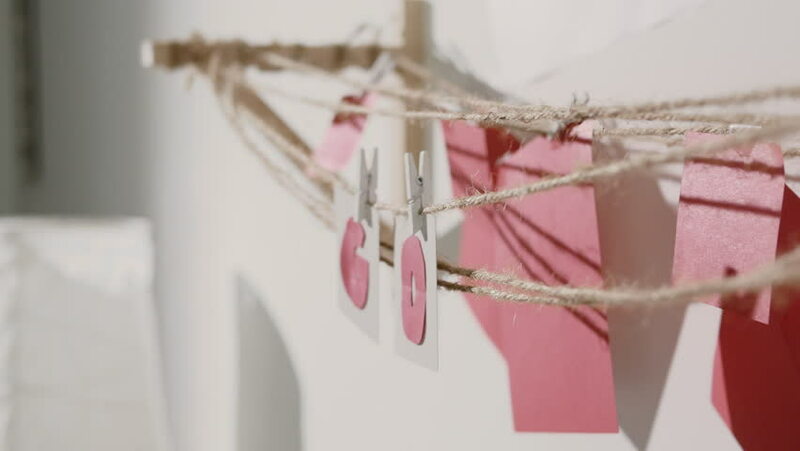 Go word collected by child hand from paper cards with red letters and flag of country Japan. Travel, motivation, sport, text message, business, language education concept. 4k00:12Go word collected by child hand from paper cards with red letters and flag of country China. Travel, motivation, sport, text message, business, language education concept. 4k00:11Go word collected by child hand from paper cards with red letters and flag of country Russia. Travel, motivation, sport, text message, business, language education concept. 4k00:17Go word collected by child hand from paper cards with red letters and flag of country France. Travel, motivation, sport, text message, business, language education concept. 4k00:06Go word collected by child hand from paper cards with red letters and flag of country Germany. Travel, motivation, sport, text message, business, language education concept. 4k00:10Go word collected by child hand from paper cards with red letters and flag of country Italy. Travel, motivation, sport, text message, business, language education concept. 4k00:05Go word collected by child hand from paper cards with red letters and flag of country Great Britain. Travel, motivation, sport, text message, business, language education concept. 4k00:11Go word collected by child hand from paper cards with red letters and flag of country Finland. Travel, motivation, sport, text message, business, language education concept. 4k00:15Go word collected by child hand from paper cards with red letters and flag of country India. Travel, motivation, sport, text message, business, language education concept. hd00:24Learning Languages - Flags Around Earth (Loop). Flags representing popular languages flying around Earth. Seamless loop. Earth texture map courtesy of NASA. hd00:14Xmas Countdown glamorous party lighting Countdown Start Amazing countdown animation Ready for race, event, party. New Years Eve celebrating Countdown High quality video of new year fireworks in 1080p.